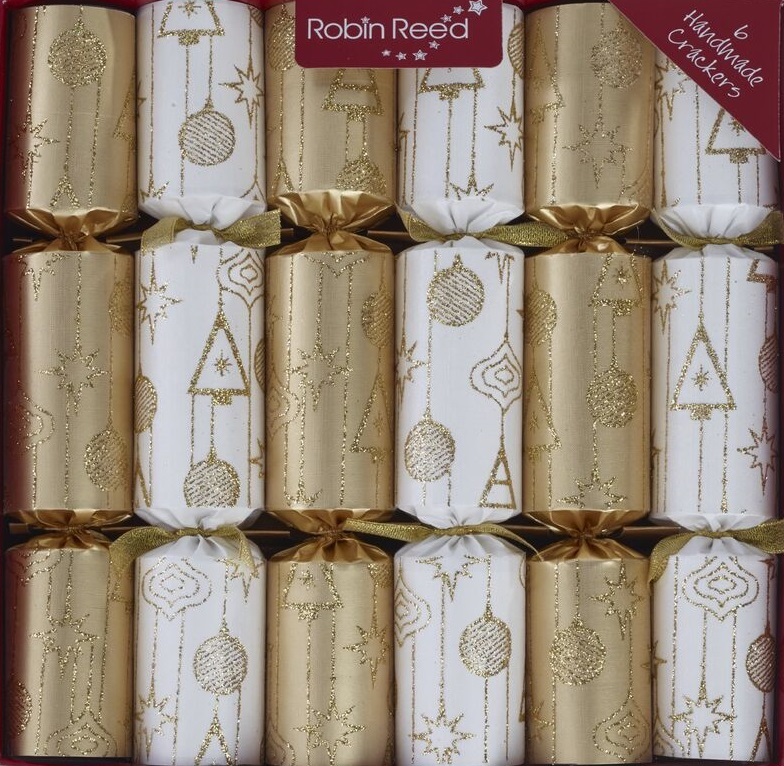 Stylish white and champagne gold Christmas crackers. White and champagne gold Christmas crackers covered with sheer gold organza fabric with delicate gold glitter seasonal decorations. 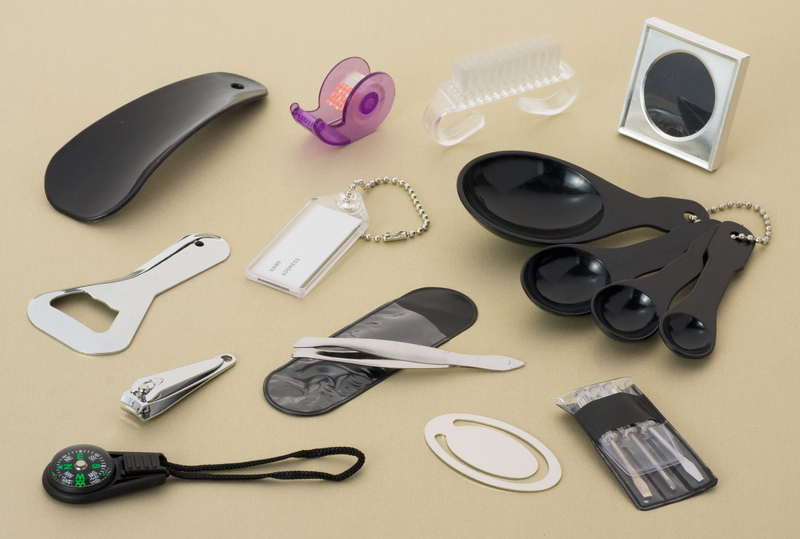 Each cracker contains a snap, party hat, joke and Manhattan gift.